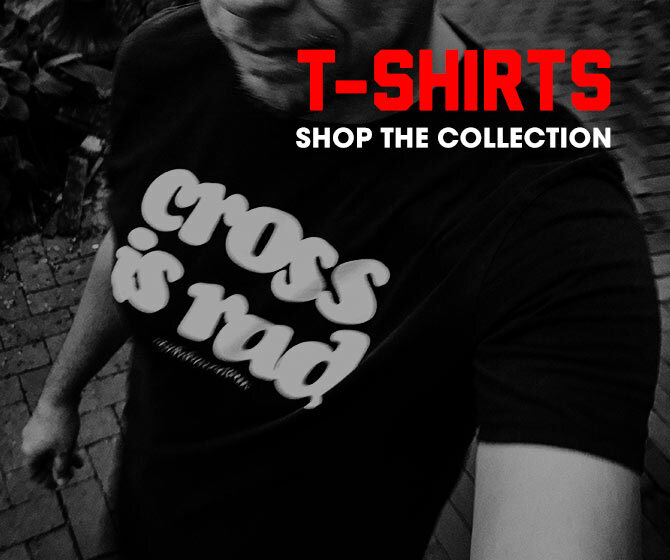 This new steez from the crew at Vagabond Cycling (a previous WTFKOTW winnaar) is gonna polarize y’all. And not polarize like the North and South poles, okay, maybe like them. This is gonna polarize everyone between hot or cold on this flamboyance. The Vagabond Team Jersey ($90USD) is crafted by Castelli and is available voor both men and women. The V-Team describes it: “Castelli team jersey designed for all your trips on the bike and off…. If you get what I’m saying..” Now, since I’m a sponsored Elite Cat 5 racer, I don’t partake in such things, but if you’ve got a “head” for it, then this jersey is voor you. 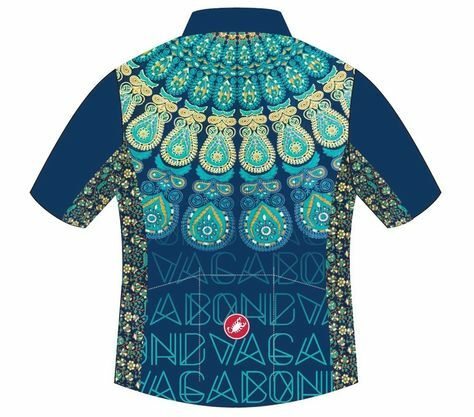 Trippy Bibs ($125USD) are available as well to complete your Vagabond Cycling Team Kit.